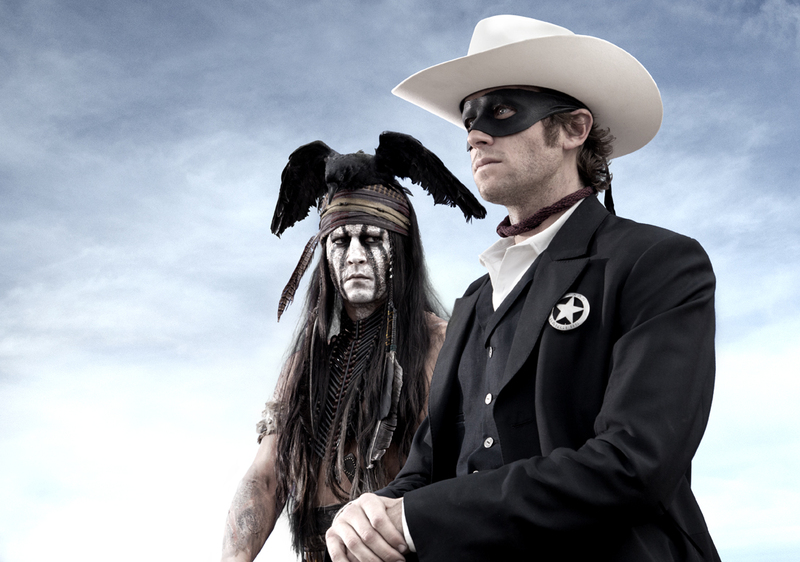 Many people would not have considered the Lone Ranger a superhero, but let’s look at the facts. He had a secret identity, a sidekick, a special mode of travel (a great white stallion with “the speed of light”) and a special utility belt (two six shooters and silver bullets—which were made from his own secret silver mine). In addition his background story was one of loss like Batman, another masked vigilante. He suffered the loss of his older brother Daniel Reid who had helped raise him after their parents died and the loss of his friends—his fellow Texas Rangers. After the ambush of the Rangers by Butch Cavendish’s ruthless outlaw gang, a forgotten childhood friend by the name of Tonto finds the sole survivor and nurses him back to health. Tonto makes a black mask from Daniel Reid’s vest for his friend. So begins the legend of the masked man, the lone ranger of the Old West. The above was written by Fran Striker who created the Lone Ranger in 1933 for radio. Striker would also create The Green Hornet (the Lone Ranger was his great uncle), and Sergeant Preston of the Yukon. In the 1930s the Great Depression had robbed millions of their economic security. From the fertile imaginations of a few writers, superheroes were introduced to the American public; they fought for the common man and the ideals of American justice. These heroes on the radio, comics and the motion picture serials gave renewed hope that life could be different. Here were men and women, dressed in disguises, who risked their lives daily to foster and to keep alive the ideals of what it meant to be a true American. The Lone Rangers of the past are gone. Those characters, who embodied a sense of right and wrong, honor, friendship, patriotism, equality, truth and justice, seem to be fading from our society. Disney’s The Lone Ranger may or may not live up to the vision of Fran Striker in 1933. The Disney of the golden era with Zorro, the Scarecrow Of Romney Marsh, Davy Crockett, etc would have treated The Lone Ranger with dignity and respect. I am not sure the Disney of 2013 will do the same to the masked man and his faithful Indian companion—based on the trailers I’ve seen. 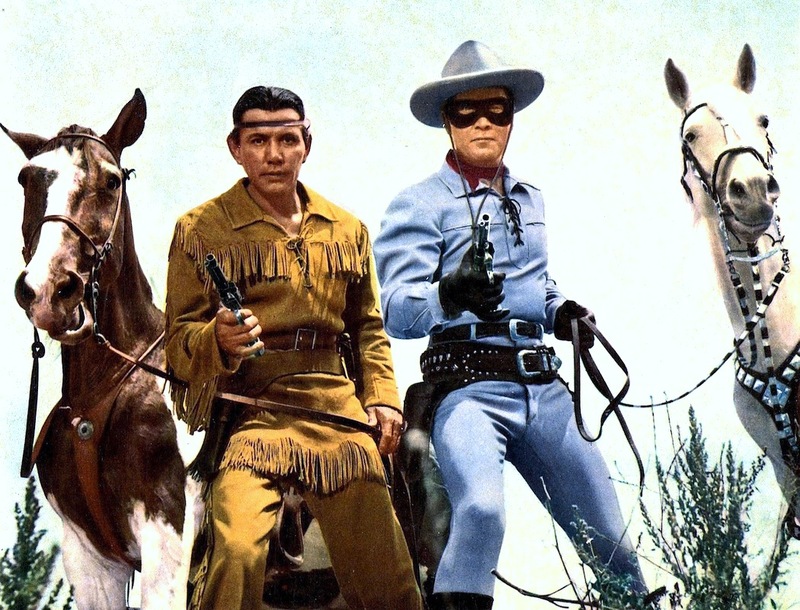 For me, Clayton Moore and Jay Silverheels of the television series gave us weekly lessons of friendship, courage, and hope that good would triumph over evil. The Lone Ranger of television never smoked, drank, cursed or said an unkind word. Perhaps in the 1950s and early 60s this was the kind of superhero we needed to remind us of who and what we were—the generation descended from fathers and mothers who had lived through the Great Depression and the second World War. 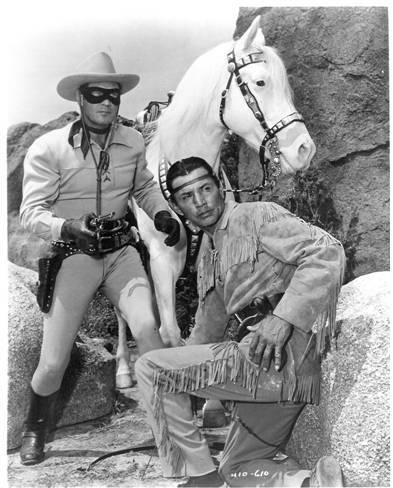 Our generation was facing a very uncertain future as Communism sought world dominion, and it ws good to be reminded that no matter how bleak the day looked, there was always a Lone Ranger and Tonto riding to the rescue with a “Hi-Yo Silver! 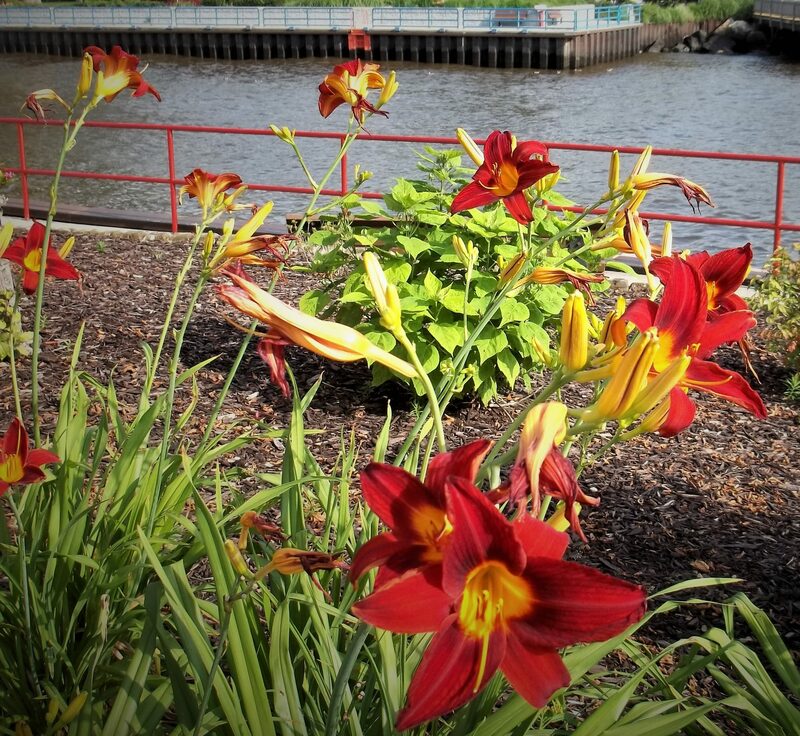 Away” and “Ke-mosabe” to the music of The William Tell Overture by Gioachino Rossini.